The Minister for Housing, Planning and Local Government, Simon Coveney TD launched the Evaluation Report on the Limerick Regeneration Framework Implementation Plan (LRFIP) at the Hospitality Training and Education Centre in Roxboro on Friday 9th December. 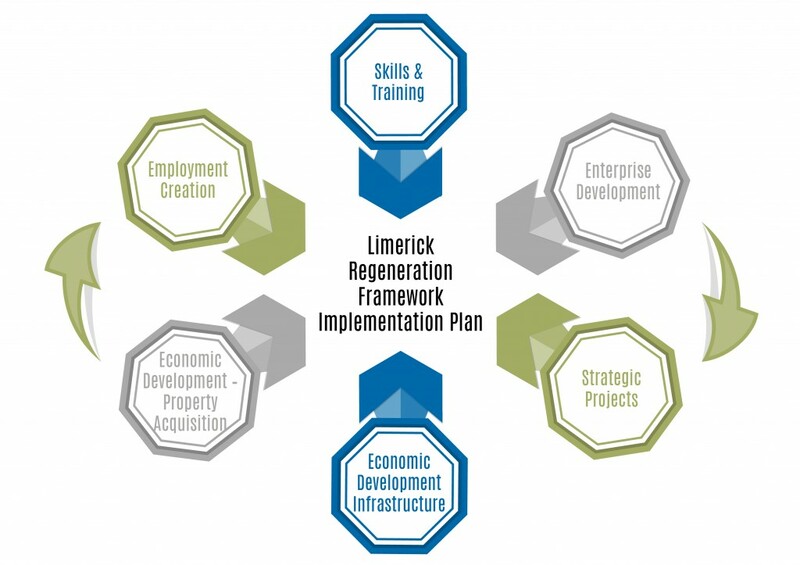 The plan was originally developed under the themes of economic, social and physical development as the strategic framework to guide the regeneration of four key communities across Limerick. 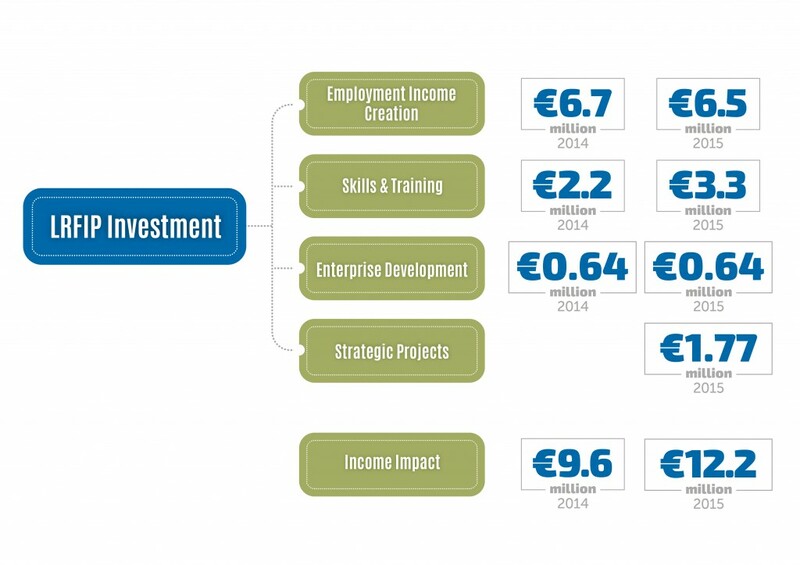 W2 Consulting undertook the economic evaluation of the LRFIP, having previously being authors of the original economic development strategy for the plan in 2013. A large turnout was present to hear about the progress made on the past number of years across the Regeneration communities. The review represents an interim examination of progress made in the past number of years and contained a series of recommendations to progress all three development pillars and maintain the momentum across all areas of Regeneration under Limerick City and County Council.